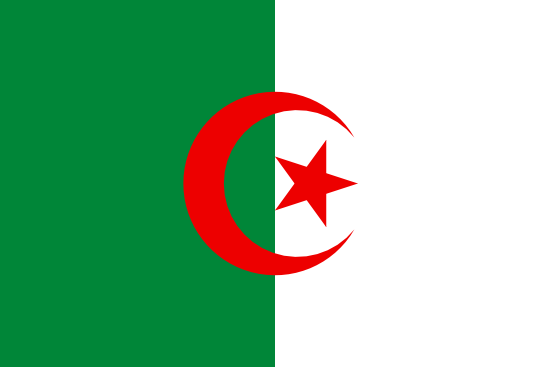 ALGERIA, officially the People’s Democratic Republic of Algeria, is a country on the Mediterranean coast that is the tenth-largest country in the world, and the largest in Africa. Algeria is bordered by Tunisia, Libya, Morocco, Mauritania, Mali, Niger, and Mediterranean Sea. 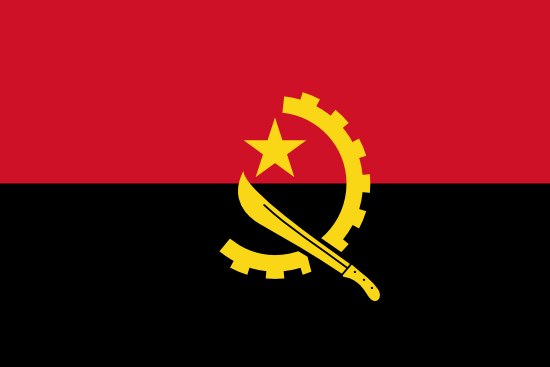 ANGOLA is the seventh-largest country in Africa, bordered by Namibia, the DRC and Zambia. The Economy of Angola is one of the fastest-growing in the world while recovering from 27 years of the civil war. EGYPT, home of the colossal Pyramids and the Great Sphinx, is a Mediterranean country bordered by the Gaza Strip and Israel, Sudan and Libya. Egypt has one of the longest histories of any country, and one of the largest and most diversified economies in the Middle East. 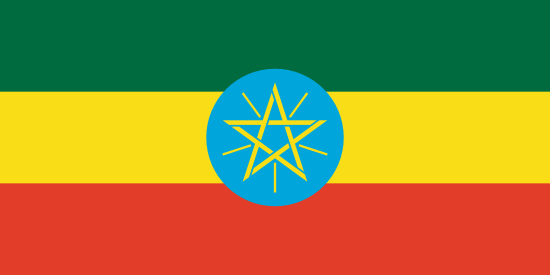 ETHIOPIA is the second-most populous country in Africa and used to be the 3rd poorest country in the world. Ethiopia now has one of the fastest-growing economies in the world (the expansion of agriculture, construction and services accounts for most of this). 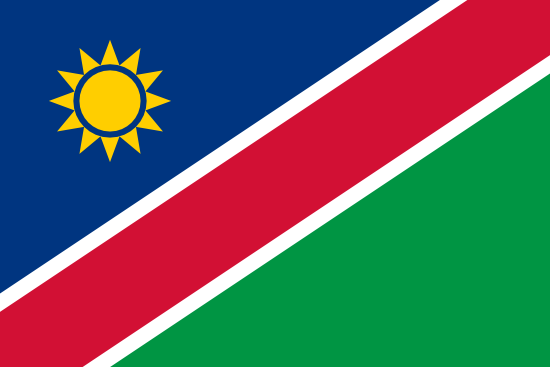 NAMIBIA has been an independent country since 1990 when it earned sovereignty from South Africa. Namibia is one of the least densely populated countries in the world. NIGERIA is a country located in West Africa. Nigeria has one of the world’s highest economic growth rates but poverty still remains significantly high. 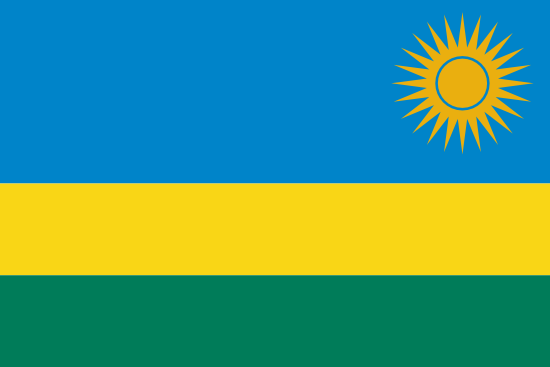 RWANDA, officially the Republic of Rwanda, is one of the smallest countries on the African continent and bordered by Uganda, Tanzania, Burundi and the DRC. Coffee and tea are the major cash crops for export. Tourism is a fast-growing sector and is now the country’s leading foreign exchange earner. 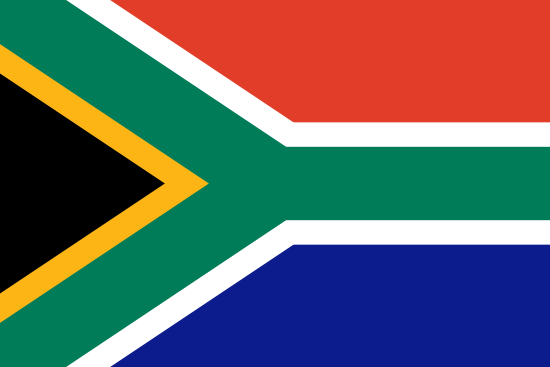 SOUTH AFRICA is a country on the southernmost tip of the African continent. South Africa has the 2nd largest economy in Africa (after Nigeria) and is one of most industrialised countries on the continent.